We carry a wide variety of gourmet seasonings, salts, rubs and sauces together with gift and home decor. Shop small, shop local! 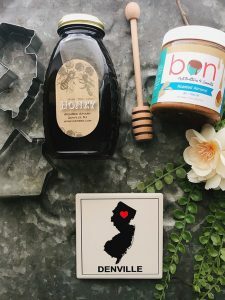 We proudly carry local goods from Boonton, Bloomfield, Denville and more!